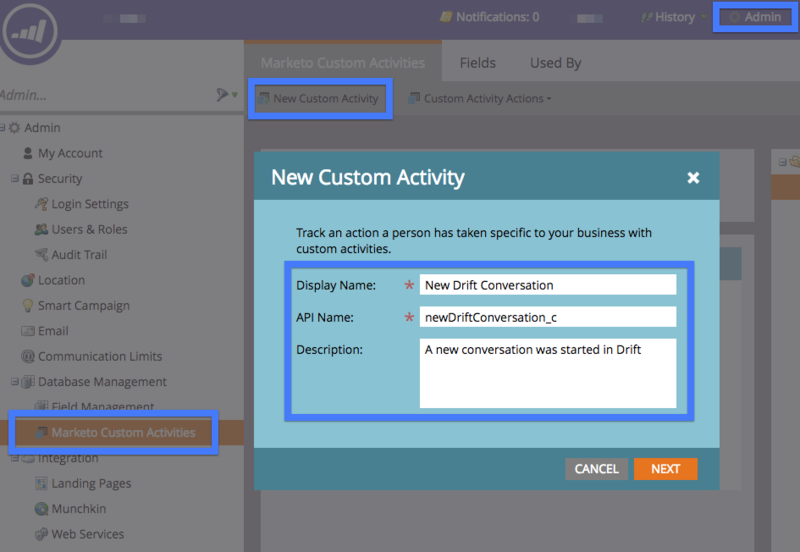 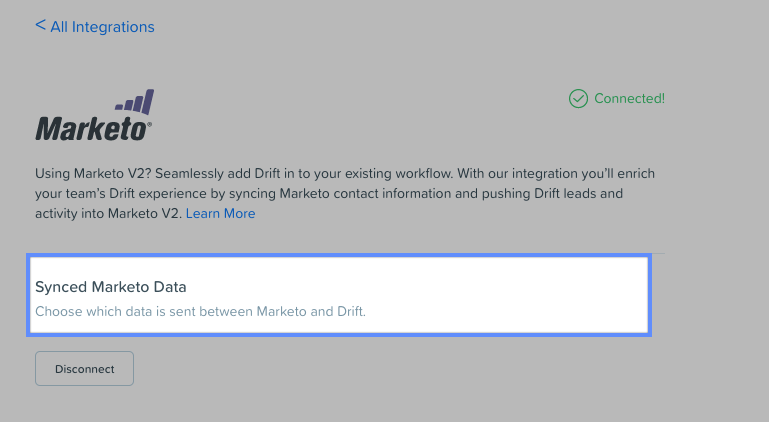 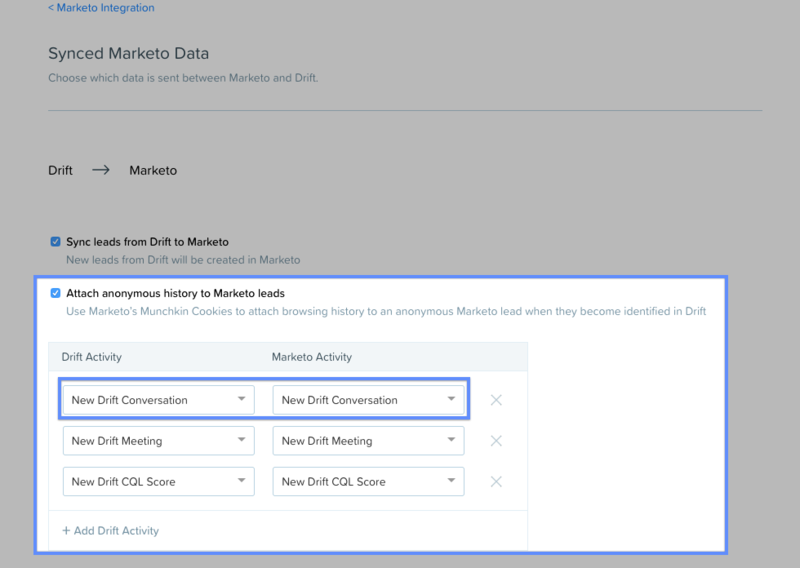 Anytime a contact has a new conversation in Drift, that will be logged as an activity on the lead in Marketo. 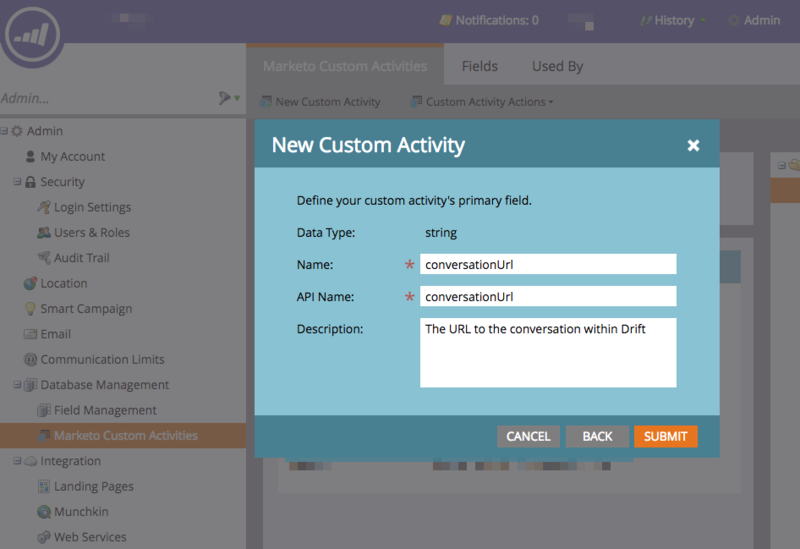 To start sending this activity, you'll first need to create a Custom Activity within Marketo and provide it's ID. 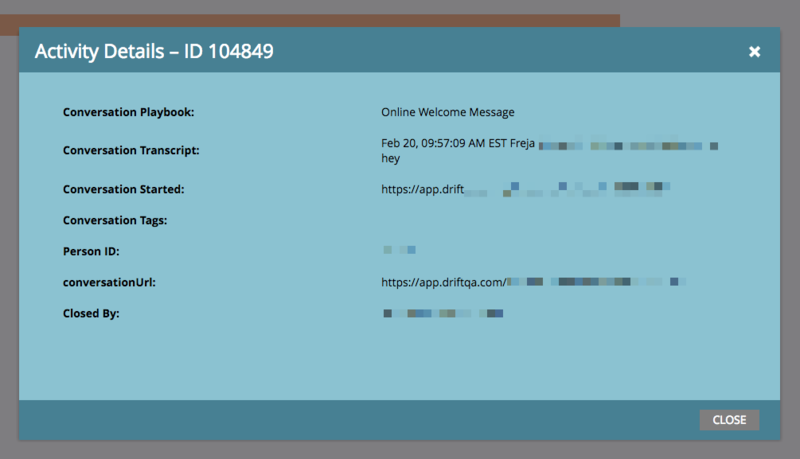 Note the API name will auto complete. 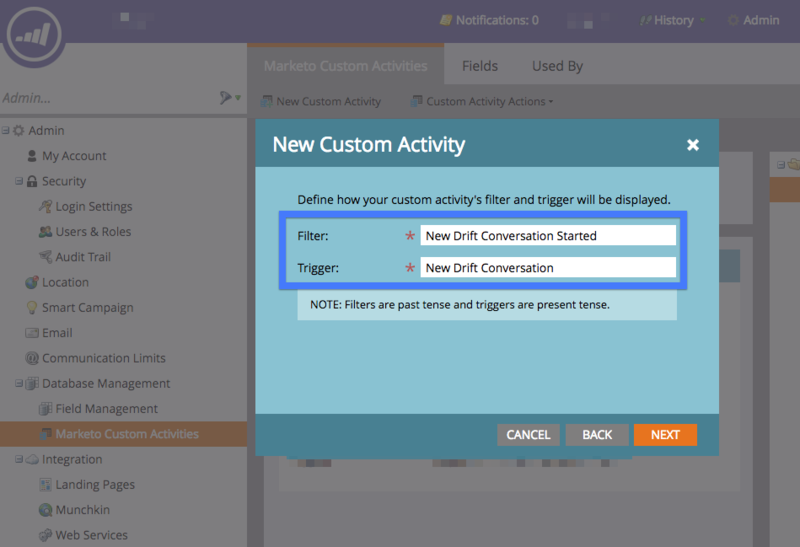 Approve the Activity from the Custom Activity Actions drop down. 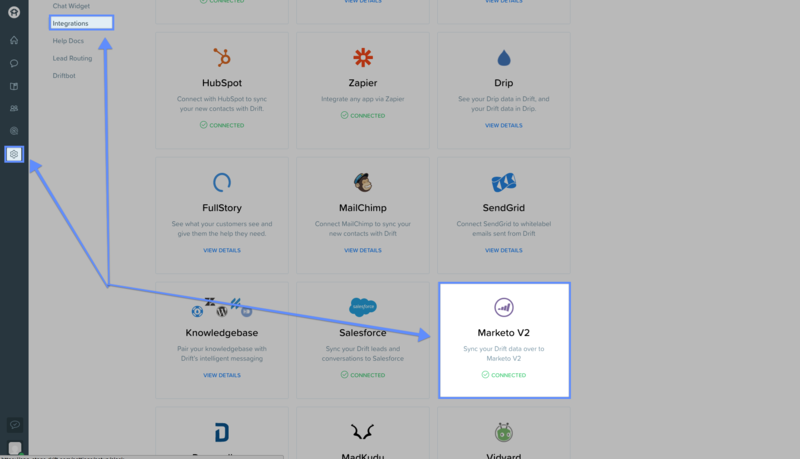 For more on editing permissions, check out Marketo's Developer documentation here!